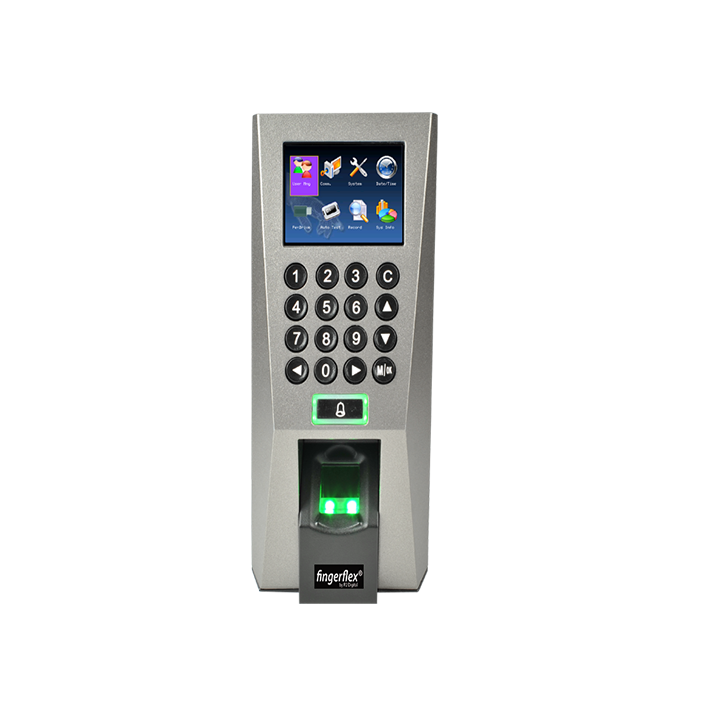 FingerFlex is a fingerprint biometric time attendance system and a perfect add-on to your current human resource management helping you to automate data collection and process timesheets faster. No password to remember, no cards to hold, no buddy-punching, just your own finger. Guaranteed to register 99.9% of your users! Improve the management of your human resource by getting a full overview of your workforce time attendance in seconds, less queries, more action. 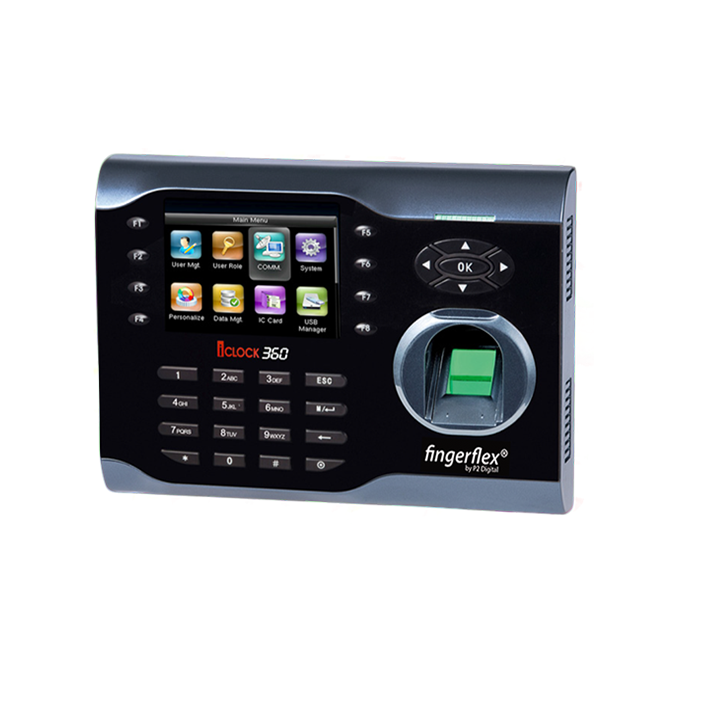 FingerFlex Time Attendance is designed to be used by most average computer users, with no database and programming skills required. This means, you can have access to the system without performing any complex database queries or special commands to get the information required. Set as many as work groups and time shifts required by your company by using our intuitive interface. 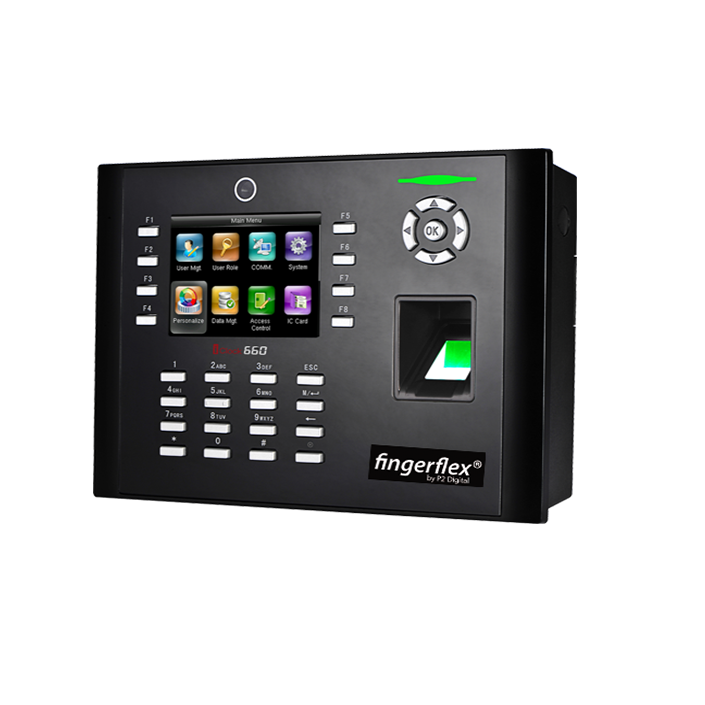 FingerFlex can cater to all your time management requirements. You can even have different working hours for different groups. The schedule management also adheres to the Malaysian government agency work schedule requirements. 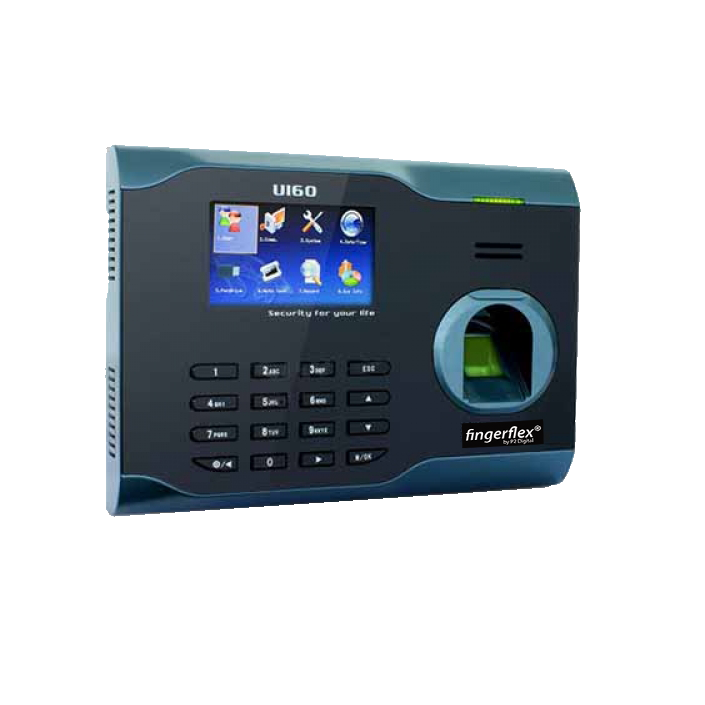 FingerFlex Time Attendance has a trigger alert system on monitoring people who are coming late consistently. You can set your own rules for late attendance and the system will alert you automatically. Staffs taking leave, outstation or other reasons can be recorded within FingerFlex, and will show up in related reports. All the time attendance report generated by FingerFlex can be exported to Microsoft Excel. You can then process it into your payroll or do your own report formatting. Simple, Creative & Flexible Design.